Ask eighth-grade students in Missouri, and almost a third will tell you they read no more than five pages a day. More than a quarter of eighth graders in Kansas will tell you the same thing. 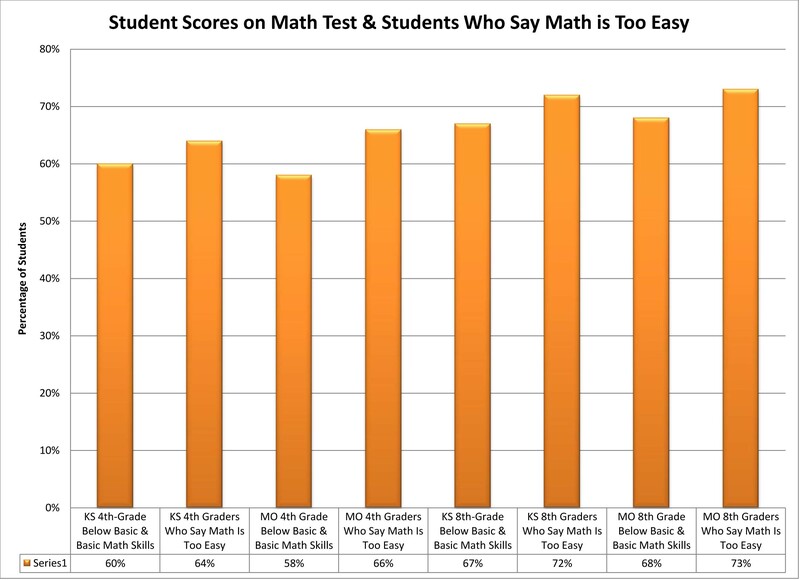 More than a third of students in fourth-grade and a quarter of those in eighth-grade in each state say the math they’re learning is too easy. Those student insights come from Do Schools Challenge Our Students?, a report released yesterday by the Center for American Progress. The subtitle is What Student Surveys Tell Us About the State of Education in the United States. And local responses pretty much reflect what students say nationwide. 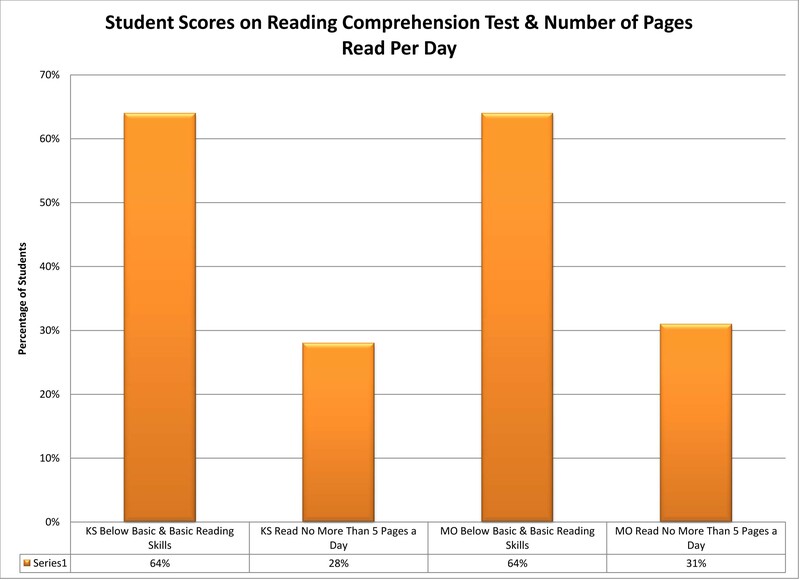 So what about those middle school students who say they don’t read more than five pages a day? 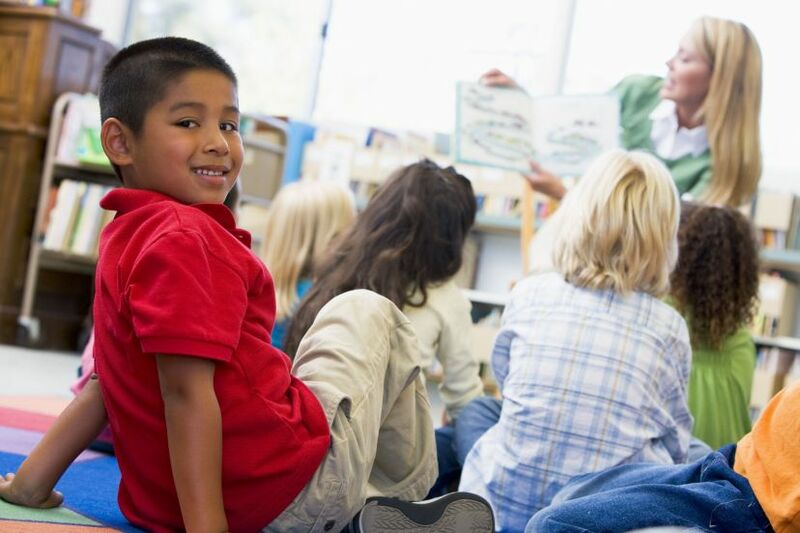 According to reading experts, these young people should be reading at least a million words a year (which translates into about 20 minutes each evening). Otherwise their reading comprehension skills may suffer. And — sure enough — NAEP test scores in both Kansas and Missouri do seem to reflect the lack of reading practice. Math scores on the NAEP are more problematic. 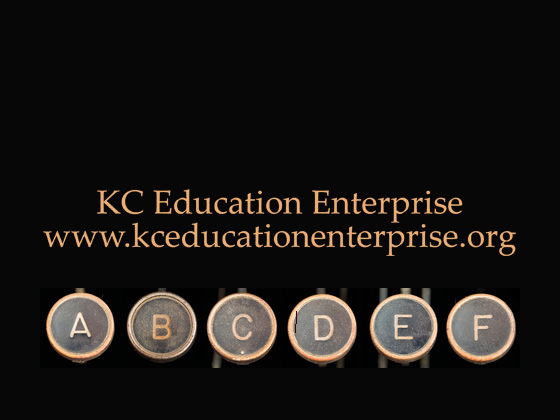 Although many students in both Kansas and Missouri say their classes are too easy, students do not necessarily do well on the exam. One of the conclusions of the report is a call for more research into how to survey students and how to interpret the answers students provide. Although student surveys have been around since at least the late 19th century, the researchers contend adults don’t often think to ask students what they think about the education they’re receiving. “Students are good observers,” researcher Rob Ramsdell said during the press conference yesterday. Of course, they do play games — particularly when not challenged or bored — and he added that it’s the job of adults to interpret student comments. Adults also need to take into account other sources of information about what is going on in school, Ramsdell said, such as test cores and classroom observations. because they’re not challenged in school. What’s clear, though, is that the current data don’t allow for an analysis of why this is happening, and far more research needs to be done to increase the understanding of what student perceptions tell us about their classroom experiences.